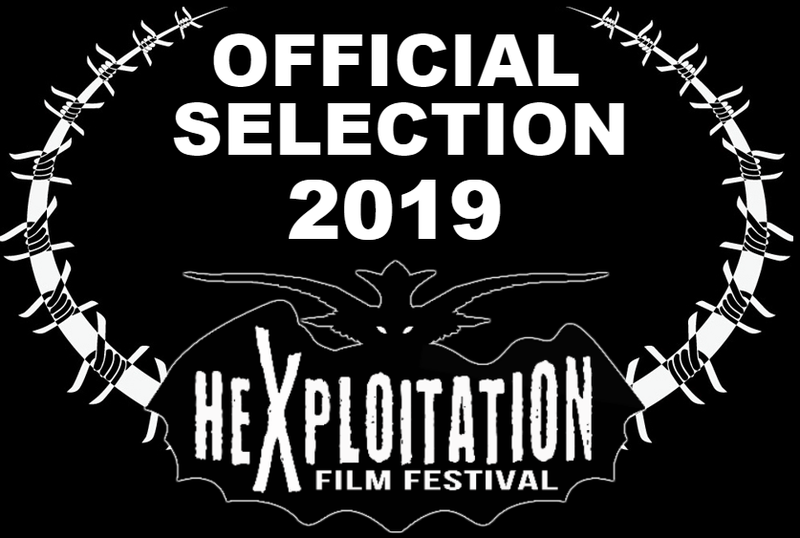 The Hexploitation Film Festival is proud to announce the following Feature Film & Short Film Award Winners for our 2019 season, as voted by the HXFF programmign team. 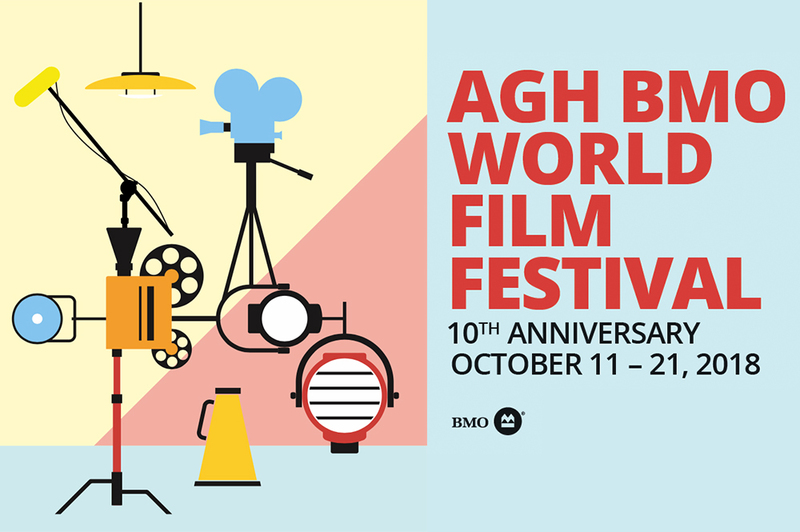 FULL LINEUP, SCHEDULE, & TICKETS NOW LIVE! Admittance restricted to people 18 years of age or older (unless otherwise specified). 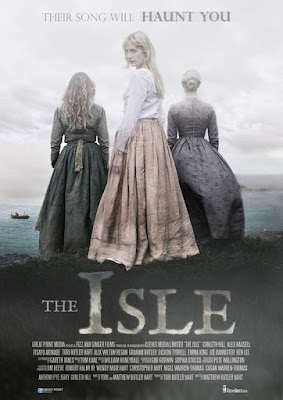 On a remote island off the west coast of Scotland in 1846, three survivors of a shipwreck row ashore. They soon discover that the shrouded isle is almost abandoned except for four sole residents....with no way off. When they begin to investigate the myth of a ghostly siren haunting the island, they are lead to uncover a truth that may cost them their lives. 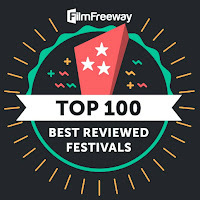 Screens with short film THE BLUE DOOR. 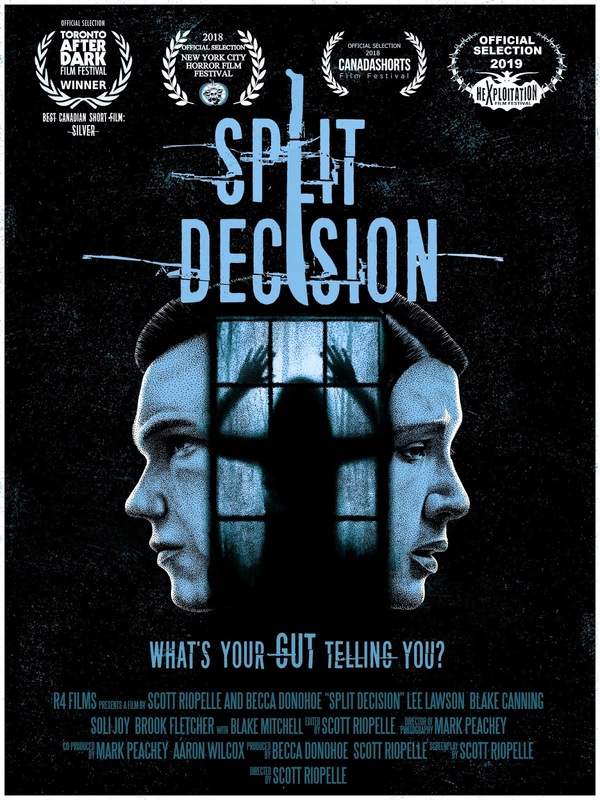 Screens with short film SPLIT DECISION. 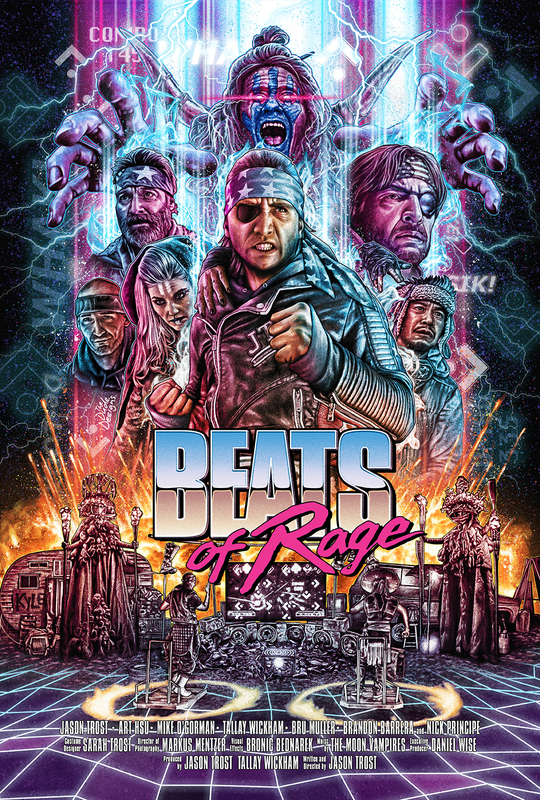 Despite hanging up his boots, JTRO, the legendary Beat-Beat Revelation warrior, must return to the deadly dance sport one last time. 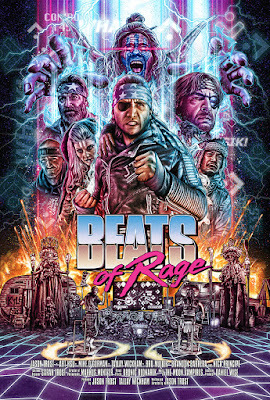 JTRO will quest deep into The Wastes, a land decimated by the Beat Wars, to compete in the ancient Beat-Beat tournament, "Beats of Rage," and face AK-47 the sole stealer, JTRO's most powerful and personal foe yet. 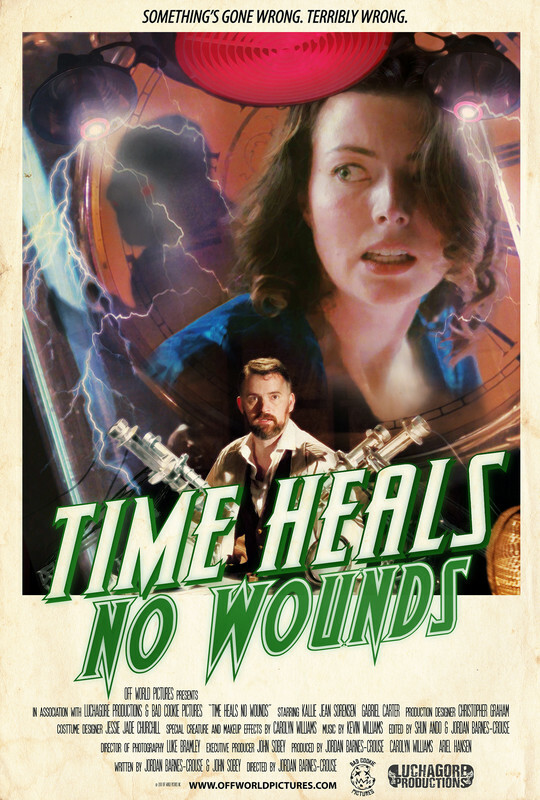 Screens with short film TIME HEALS NO WOUNDS. 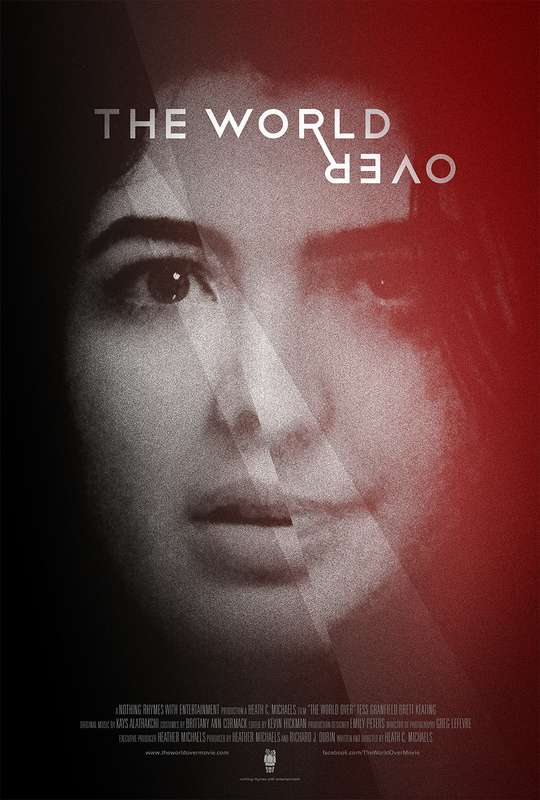 At Alex’s farewell party with his friends, three psychopaths descend on the house with the intent to kidnap and torture them. 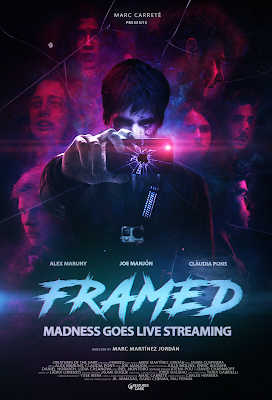 Their goal: to broadcast the violence via a controversial, uncensored streaming platform and become viral sensations. Screens with short film HAMMER DOWN. 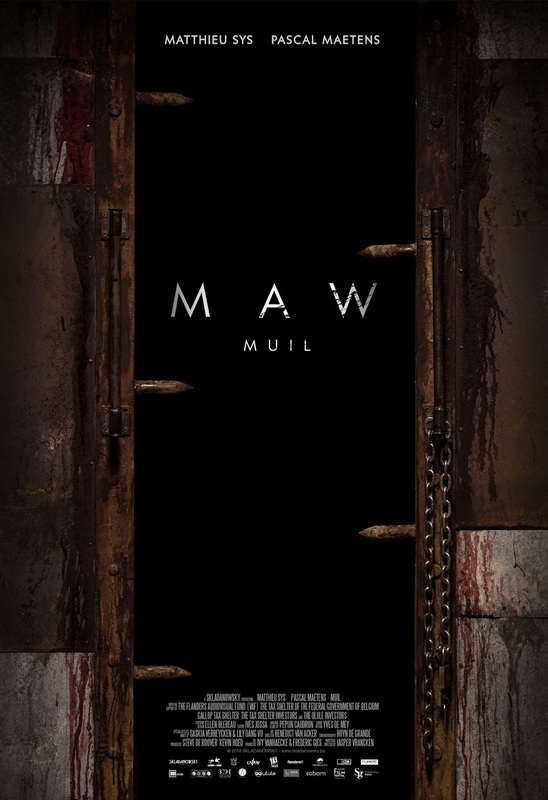 Screens with short film DAWN OF MAN. 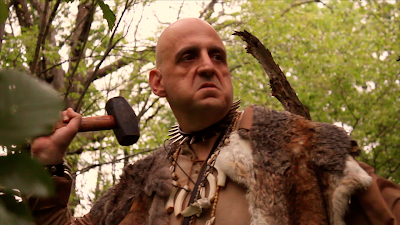 Screens with short film CHOWBOYS: AN AMERICAN FOLK TALE. 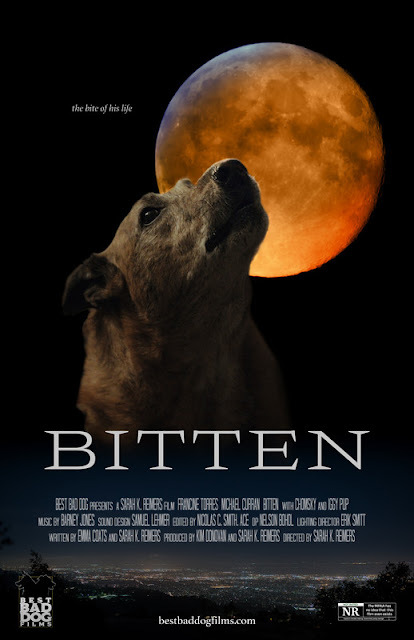 Screens with short film BITTEN. 2019 will mark the 10th anniversary of the Hexploitation Film Festival. What began in 2009 as a monthly horror film screening series called Fright Night Theatre eventually evolved into the annual film festival that the Hexploitation Film Festival is today. 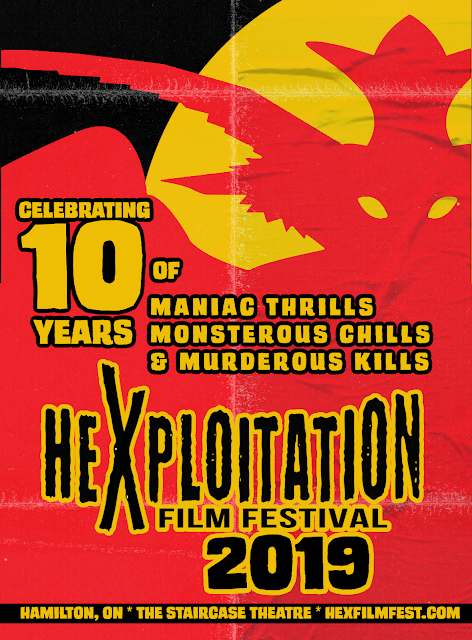 In recognition of a decade devoted to cinematic thrills, chills, and kills, our 2019 festival will be a fusion of our past and present in which we honor both our local roots and continue to seek out the best in new and exciting horror, cult, and exploitation films. Get 3-Day Festival Passes Now Available! 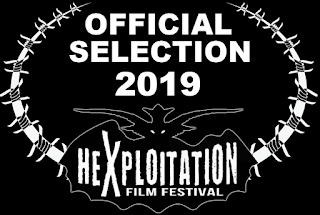 The Hexploitation Film Festival will celebrate 10 years of screenings with our next festival, running Thursday, February 21 to Saturday, February 23, 2019 in Hamilton, Ontario, Canada. 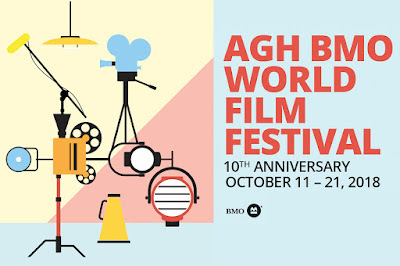 The festival’s full lineup of 7 features and approx. 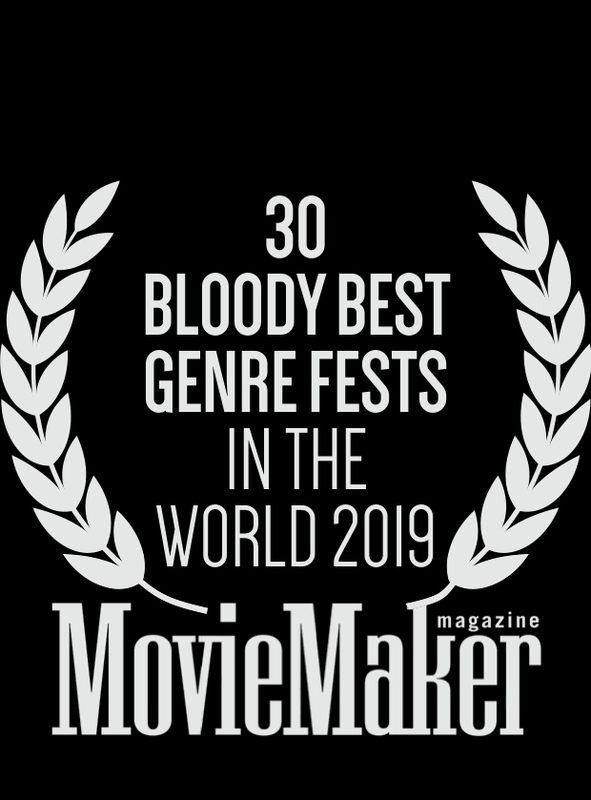 15 shorts will be announced in early January, but in the meantime, we are exited to reveal our first wave of officially selected features and shorts to show you the gore we have in store. It's the first anniversary of the tragic death of supermodel Alexis Carpenter, who went out in blaze of glory when she was accidentally set on fire while closing an upscale runway show. Lucia L'uccello, the Editor-in-Chief of the most important fashion magazine in Buenos Aires, chooses two rival supermodels as cover girls for the next issue in memory of Alexis's death. 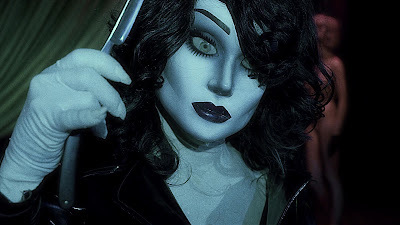 The night before the photo shoot is to take place, Alexis's original dresses that were going to be used for the shoot are stolen. From that moment, members of the important fashion magazine and agency begin to disappear, one by one, at the hands of a stealthy, sinister female silhouette in a long black leather raincoat. Is someone seeking revenge? 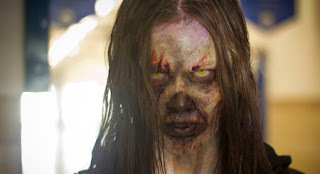 Or has Alexis returned from the grave? Slasher fans won't want to miss Crystal Eyes. 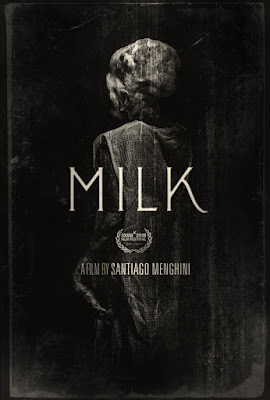 Argentinan writers/directors Ezequiel Endelman and Leandro Montejano drink deep at the well of Dario Argento and Mario Bava to deliver a Spanish-language neo-Giallo dripping in neon style and the horrors of high-fashion. 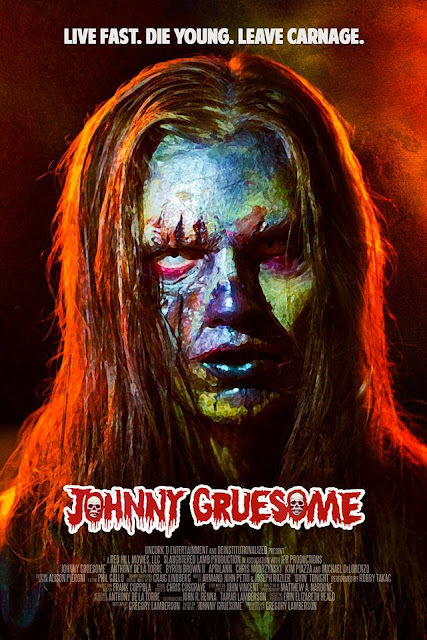 Gregory Lamberson (KILLER RACK, SLIME CITY MASSACRE) will be in attendance to brings his award-winning novel JOHNNY GRUESOME to the HXFF, starring Anthony De La Torre (Young Jack Sparrow in PIRATES OF THE CARIBBEAN) and Michael De Lorenzo (NEW YORK UNDERCOVER). 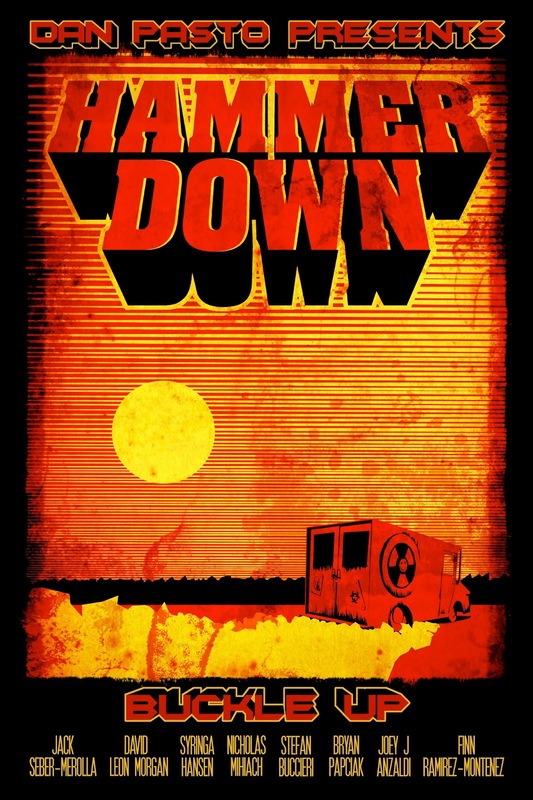 While on a drunken joy-ride with his friends, rebellious high school rocker Johnny Grissom is murdered. After those involved cover up his death to make it look like an accident, Johnny's classmates start to turn up dead. 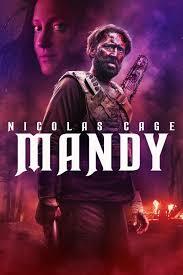 Johnny's best friend Eric begins to suspect Johnny has returned from the grave to wreak havoc on those who wronged him. We are thrilled to welcome back Gregory Lamberson to the HXFF for the Canadian debut of his Tales From the Crypt styled slice of undead revenge. Lamberson is no stranger to the HXFF. 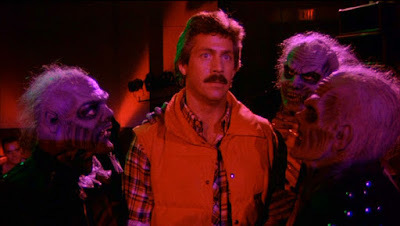 In 2015 we hosted the Canadian Premiere of his cult comedy KILLER RACK and he was a special commentator at our 2017 screening of RAWHEAD REX. Expect a lively post-film Q&A about the making of the film, how they scored an original song by Robby Takac of the Goo Goo Dolls, and the long road from novel to screen. 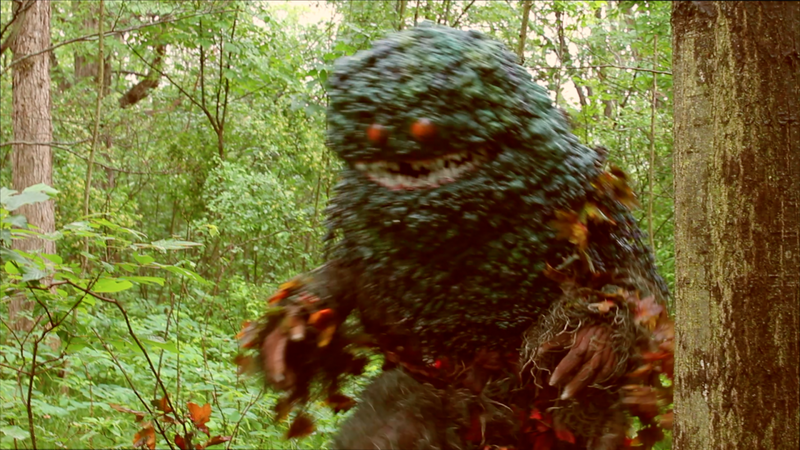 Nature spawns a creature driven by vengeance to destroy a group of cold-blooded cannibals in Creature from Cannibal Creek! 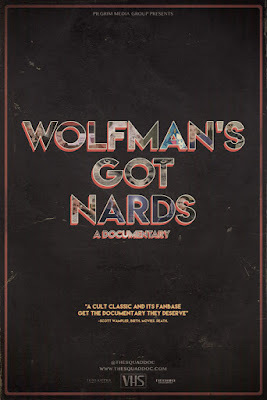 From the director of Exorcism of the Dead and Poltergeist Encounters comes a film that recalls the dingy reels of low-budget exploitation and monster movies of the seventies. 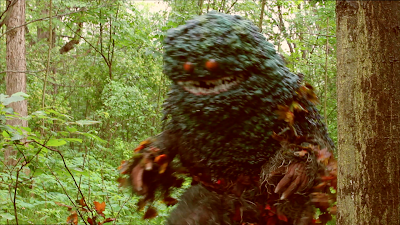 Creature from Cannibal Creek combines the cannibal horror like The Hills Have Eyes with the monster mayhem of Swampthing. 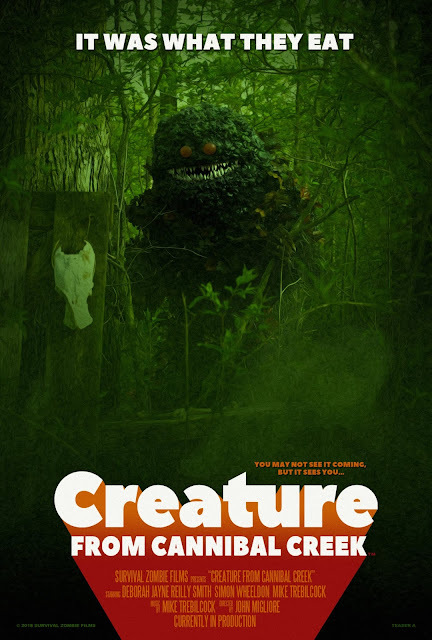 Creature from Cannibal Creek concerns itself with a family of deranged cannibals who make their meals out of unsuspecting people they capture in the woods, keep in cages, and then tenderize for supper. However, when one of their captives escapes only to die in the surrounding forest, nature takes a perverse turn to resurrect their victim as a shaggy beast made of forest and fury that gives the cannibals a taste of their own medicine. John Migliore, the film's writer and director, is a familiar face at the HXFF. 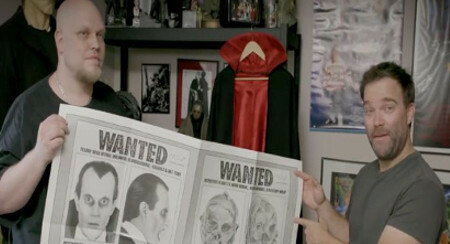 As a mainstay of the local horror scene, Migliore's films are imbued with a passion for low-budget horror, a dedication to do-it-yourself film-making, and a commitment to following your dreams, no matter how bizarre. 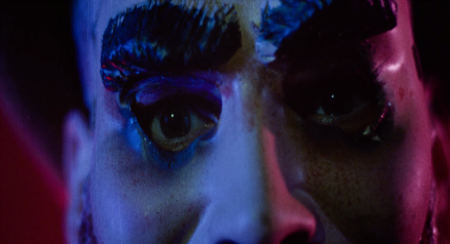 With a score by Juno Award-winning musician Mike Trebilcock, CREATURE FROM CANNIBAL CREEK is a not-so-serious romp full of local Hamilton talent in front and behind the camera. 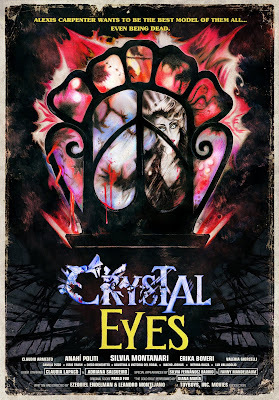 A mysterious envelope arrives at Jen's door, sending her on an increasingly dangerous hunt to discover its intent. 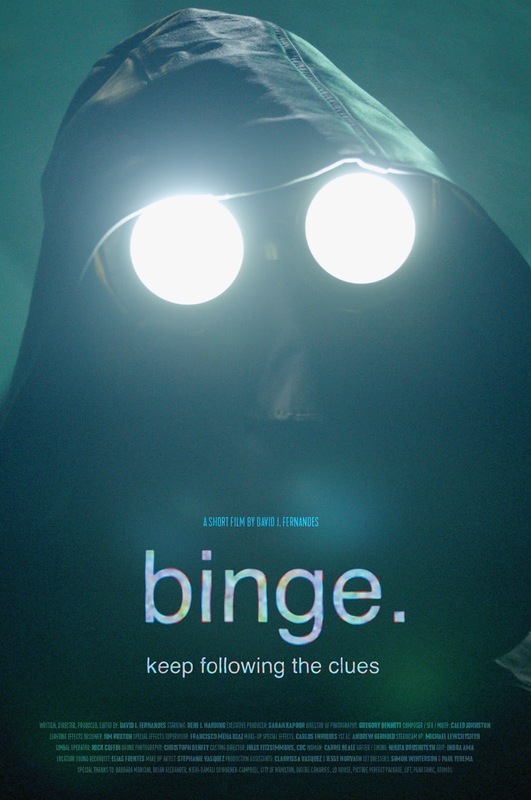 Written, directed, and produced by Hamilton filmmaker David J. Fernandes, the eerie and tense Binge is an exercise in minimalism that delivers lush images, compelling music, and rich sound design. 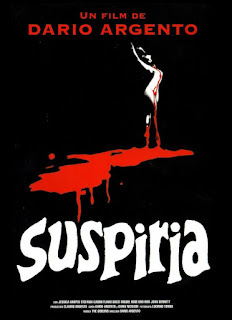 A mysterious & violent encounter in the dark of night visits a peculiar curse upon a neighborhood dog. The curse sends him on a wild night of adventure, strange new encounters, and many ch-ch-ch-ch-changes. BITTEN has been an official selection over 10 international film festivals, and director Sarah K. Reimers' career includes editorial credits on hit Pixar films such as Brave, Findy Dory, and Coco. 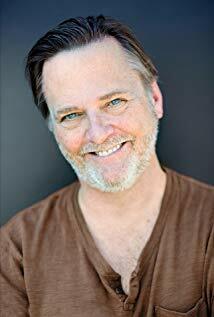 The kids at Camp Nawgonamakit are about to find out the tragic tale of Squirt Reynolds is more than just a legend in this outrageous new horror comedy by writer/director Anthony Cousins. 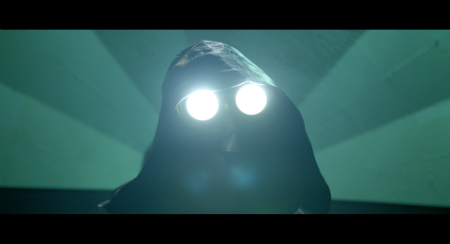 Cousins returns to the HXFF after winning our 2017 award for MOST SHOCKING SHORT with WHEN SUSURRUS STIRS. Toiling away in a makeshift lab, Dr. Barry Slater has finally made a breakthrough: THE CHRONOSPHERIC RE-OSCILLATOR, a device able to transmit artifacts across time. 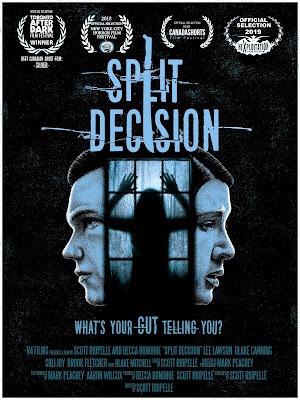 But when he materializes a recording from his future self, he decides to become his next test subject, despite the cautioning of his young wife Georgina. 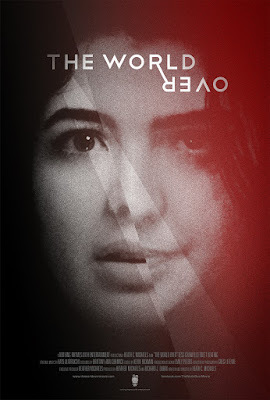 When the experiment goes awry, Georgina suddenly finds herself transported to another time, and the man resembling her husband may no longer be who, or what, he seems. 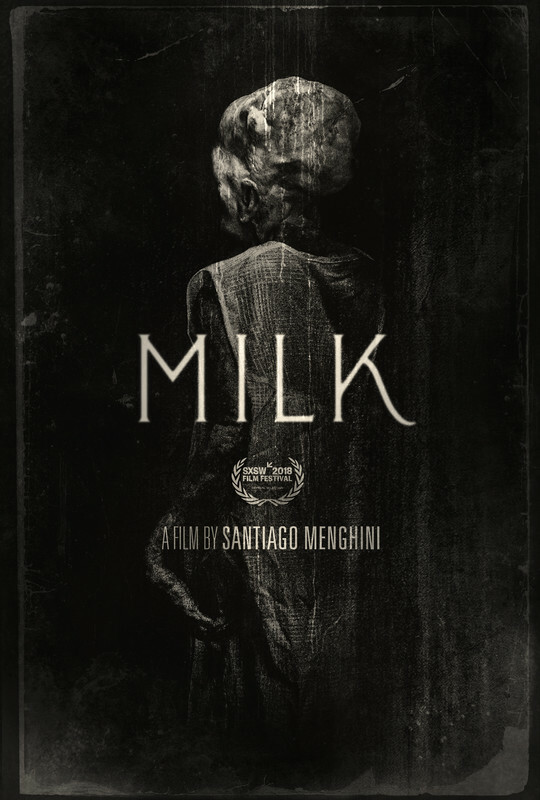 Fantastic practical effects highlight this tale of time travel and terror from west coast filmmaker Jordan Barnes-Crouse. 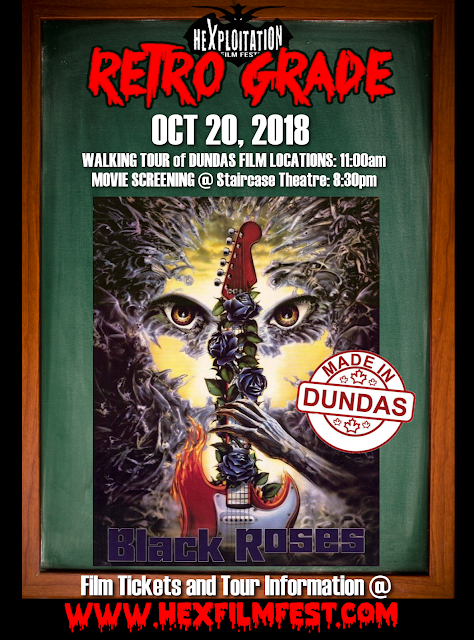 The Hexploitation Film Festival's RETRO GRADE movie night series continues with a screening of the 1988 heavy metal cult creature feature BLACK ROSES preceded by an exclusive walking tour of the film's Dundas, ON shooting locations! 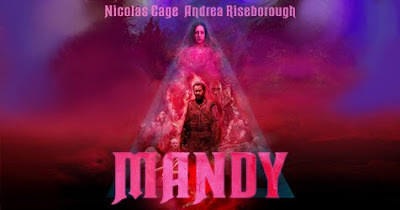 1980s satanic panic becomes reality in this hilariously schlocky glam rock, heavy metal horror creature feature filmed almost entirely in Dundas and Hamilton, ON! 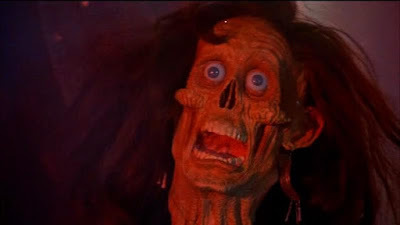 When the sleepy town of Mill Basin (aka. 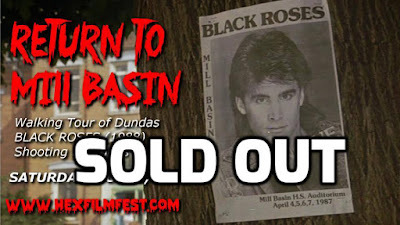 Dundas, Ontario) is invaded by a sleazy band of satanic rockers, the self-righteous adults of the town attempt to shut down the concert series. 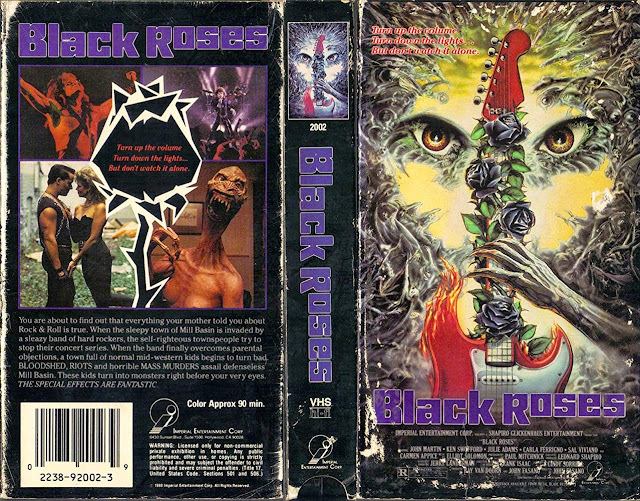 But when the band -- BLACK ROSES -- overcomes parental censorship and takes to the stage, all hell breaks loose and the town's population of good kids begin to turn bad. 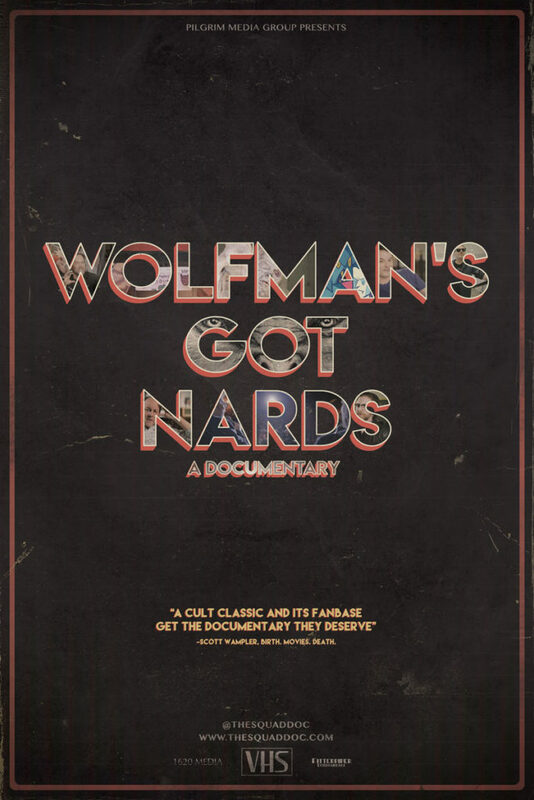 BLOODSHED, RIOTS, and MASS MURDER assail the defenseless townspeople as their youth begin to change into murderous monsters before their very eyes! 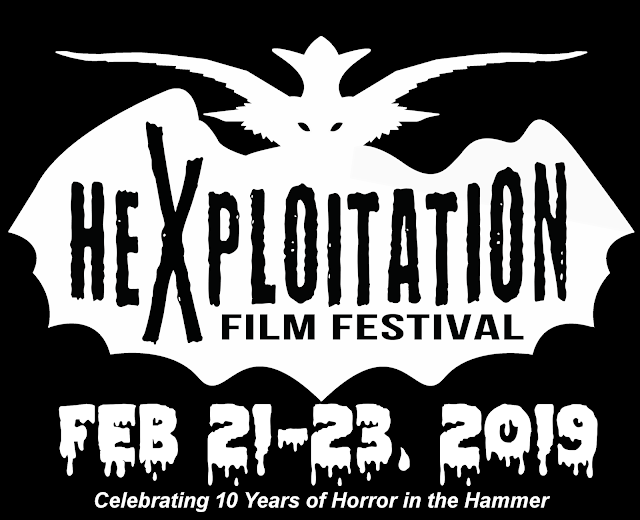 Join Hexploitation Film Festival director Aaron Allen for a personal, guided tour of the film's exterior shooting locations in historic Dundas, ON. 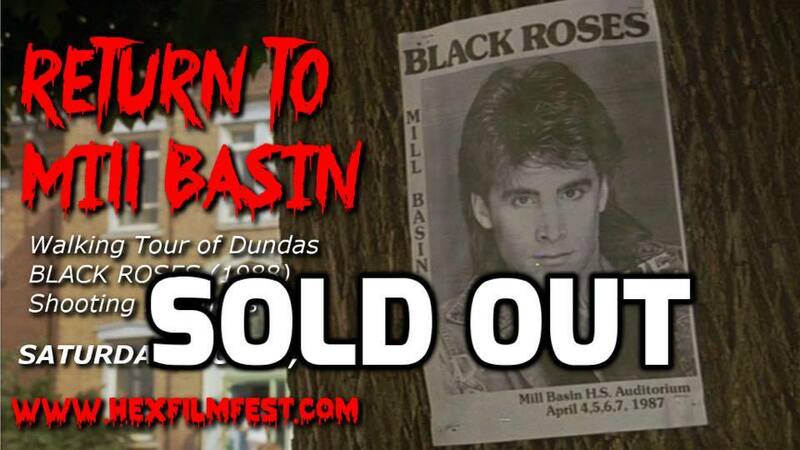 Take a trip back to 1987 and experience, first hand, the extensive use of Dundas landmarks and locations immortalized in BLACK ROSES to portray the sleepy, midwestern town of Mill Basin USA. 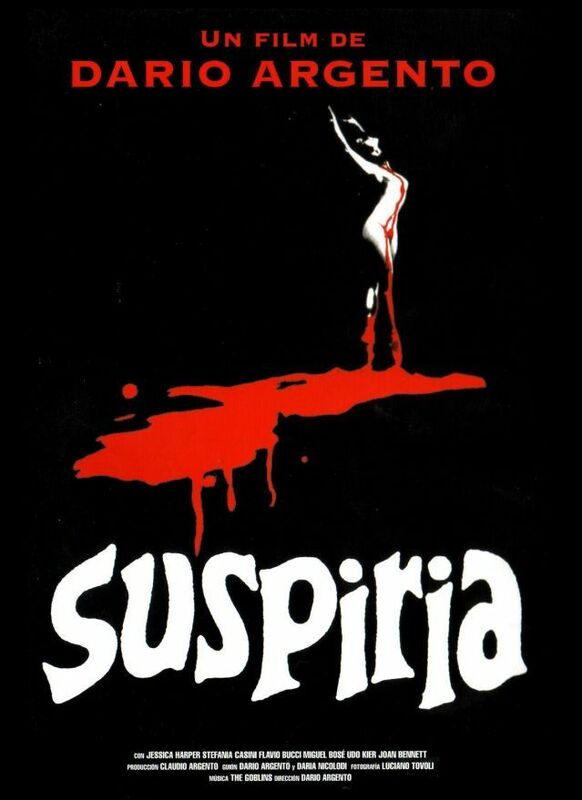 Learn interesting and quirky trivia about the making of this obscure yet endearing heavy metal horror flick in the days before Hamilton became a hot Hollywood shooting location. Other surprise goodies to be announced! Tour Ticket Purchasers will receive an email with detailed tour information.